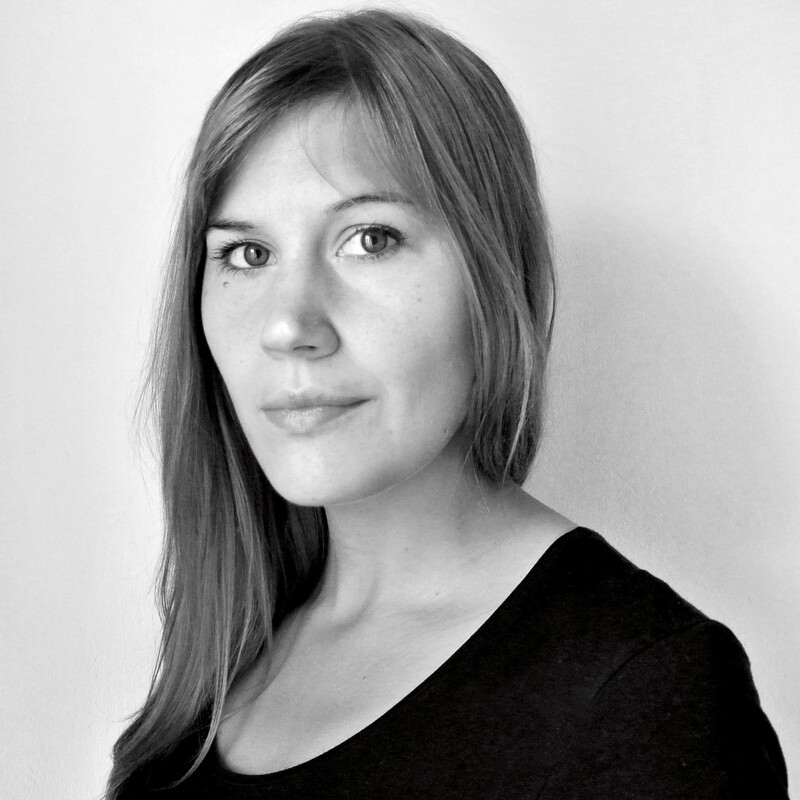 Helena Westerlind is a PhD Candidate at the KTH School of Architecture within the InnoChain training network. Her research investigates the morphology of concrete with the aid of computer controlled depositing technology. By eliminating the need of formwork in concrete construction the project seeks to examine ways of integrating material behaviour in newfound relationships between materiality and form. The project originates from a strong interest in the role of technology in exploring inherent potential in materialities and the notion of craftsmanship using digital tools. Helena studied architecture at the Architectural Association School Architecture before joining the art studio Factum Arte in 2012. Based in Madrid the studio consists of a multi-disciplinary team dedicated to the merging of digital technologies and craft in the realisation and preservation of cultural heritage.